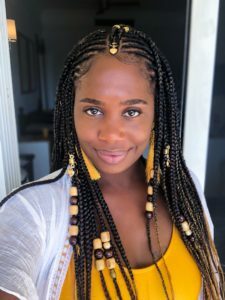 What is protective styling and why do it? 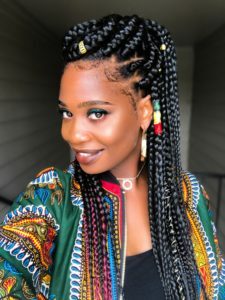 Although the definition of protective styling varies from person to person the idea is to “protect” the hair from environmental elements and over manipulation (which can cause breakage). For me, my hair tends to grow faster when it’s left alone. Protective styling can be very rewarding when done right. Many do it to obtain more length while others do it to take a break from their hair or for the versatility of it. 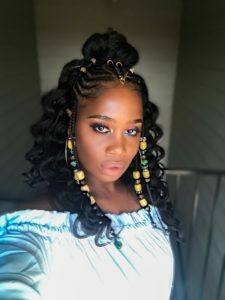 Here are some helpful tips you can follow to ensure you have the best protective styling experience ever! 1.) Inspect the state of your hair: do not install any protective styles if your hair is not in healthy condition. Doing this can prevent more damage. Assess your hair for split ends and breakage. Trim any split ends before you protective style. 2.) Deep Conditioning/Protein Treatment: deep conditioning your hair will add softness and adding a protein treatment will add strength and a layer of protection to your strands. You definitely want to do this to protect your hair from breakage as many protective styles tug and pull at your hair strands. Strengthen those strands before protective styling. 3.) Moisturize: even though your hair is going to be tucked away, moisturizing it before is of the upmost importance. Moisturizing the hair will help to keep the moisture that you need locked in. You want to definitely moisturize the ends of your hair because they are the oldest and fragile part of your hair. Using a heavy cream moisturizer will help to maintain the integrity of the hair. 4.) 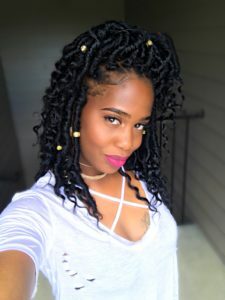 Detangle and stretch you hair: If you are doing a sew-in, box braids, crochet braids etc, it is much easier to work with detangled stretched hair. Doing this will limit the tangles while braiding and create a smooth install. 5.) 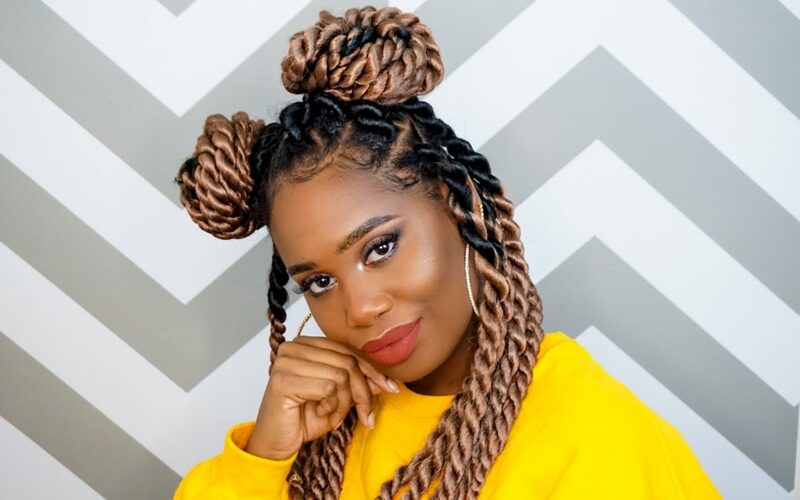 Don’t pull the hair too tight: whatever protective style you decide to do remember not to pull the hair too tight otherwise this can cause breakage. Take care of your edges by leaving them alone if possible or gently gathering them into the style. Since your edges are the most delicate part of your hair you definitely want to keep them stimulated with a stimulating product such as Jamaican Black Castor Oil. 6.) Don’t over-use the protective style: Note to self: Protective styles do not last forever! However some wear them like they do. Do not wear your protective style longer than your hair will allow. If you have extensions hanging from your edges for a long amount of time eventually that extension will pull out the hair its holding on to. If your hair grows fast and you find that you have new growth you may want to re-braid the hair or just opt to take them out. Remember that too much tension can be a bad thing especially for your edges. Wow. Fabulous site. 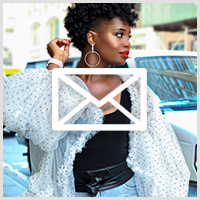 This is the one stop site for the most current beauty , fashion and travel information and tips. I can’t wait to get more helpful hints in hair styles. I’m currently sporting the taper with a mohawk look on the top. I still need moisturizing tips for hair and tips on putting on makeup. I normally only wear lipstick. I can’t wait to read and hear about your fashion and traveling tips. Looking forward In joining you on your new adventure!